Policy surrounding outdoor recreation and public lands directly affects the lands & cultural heritage of many indigenous people. However tribes' voices in the discussions and decision making in outdoor recreation & public lands policy is underrepresented. NativesOutdoors is taking proactive steps to amplify the voice of native peoples and nations in this arena. We provide consulting and services from policy analysis to engagement with native stakeholders to local, state, and tribal governments. This group assists in key decision making and support for the Colorado Outdoor Recreation Industry Office. Len & NativesOutdoors serves in an advisory role for issues relating to policy in the intersection of indigenous people, outdoor recreation, and conservation. 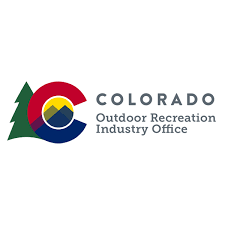 he Partners in the Outdoors Conference brings together stakeholders engaged in the future of Colorado's conservation and recreational opportunities. Our conference provides a platform to network, collaborate, and create initiatives that connect coalitions of organizations, agencies, schools, usinesses nd communities. 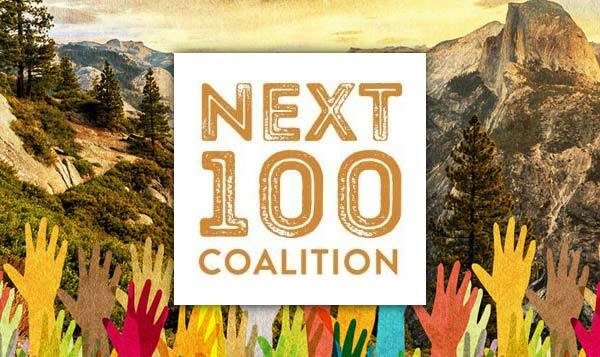 At this one-of-a-kind conference, we work together to advance outdoor recreation, education and conservation. We are currently working with the Colorado Parks and Wildlife, Colorado Commission on Indian Affairs, and The Colorado Office Of Outdoor Industry and Recreation to include the needs and priorities of indigenous communities within the State of Colorado - a first for any state.